Singapore Mathematics has been ranked amongst the top in the world since 1995, according to Trends in International Mathematics and Science Study (TIMSS) worldwide. It is no wonder then that Singapore Mathematics can be a daunting subject to many. 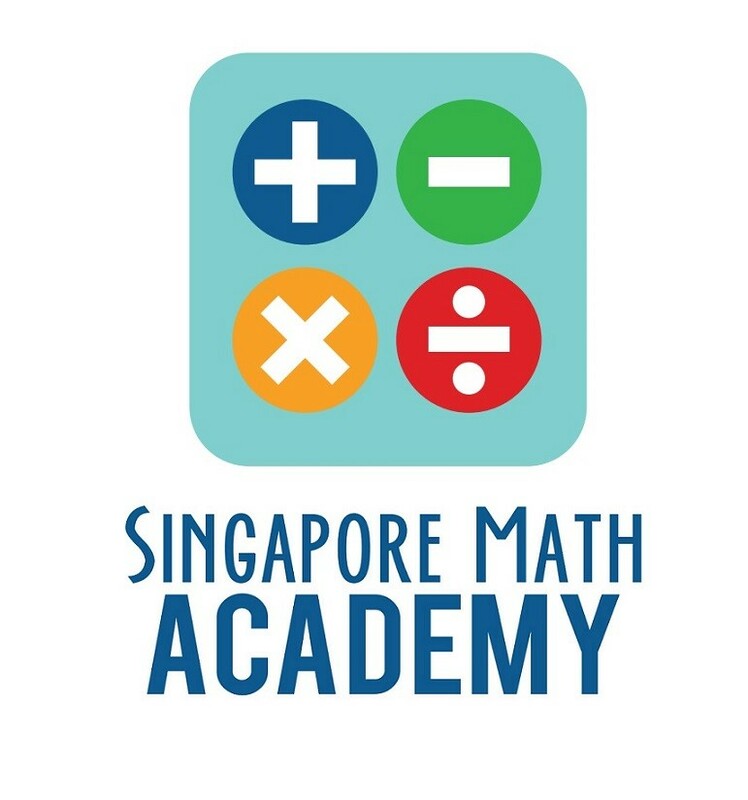 ​ Using curriculum math material approved by the Singapore Ministry of Education, Singapore Math Academy provides Singapore Math classes from kindergarten up to Secondary Year 11 (equivallent to Form 5). The Math classes are more than just rote learning through repetitive exercises and worksheets. The syllabus focuses on High Order Thinking Skills (HOTS) or KBAT which will help improve your child's problem solving skills not only in Math but for life. Training will be provided. 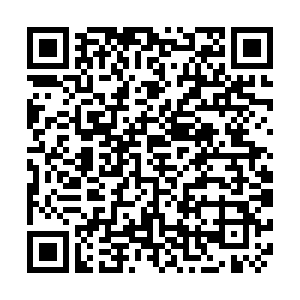 Yearly training by Dr Yeap or Singapore Lecturer and you will be certified under Singapore Math Academy.